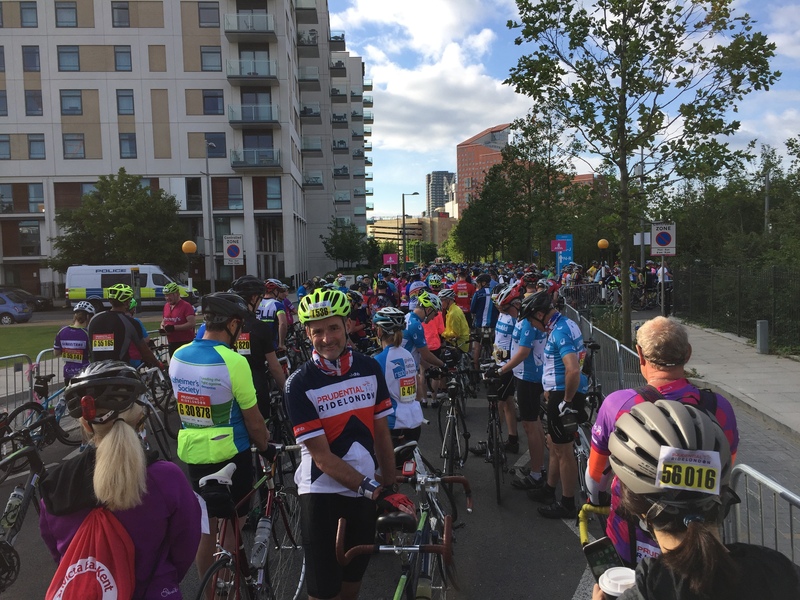 On Sunday 31st July, Headmasters Chairman John Sanders and Director Mike Taylor took on the challenging Prudential Ride London – Surrey 100. 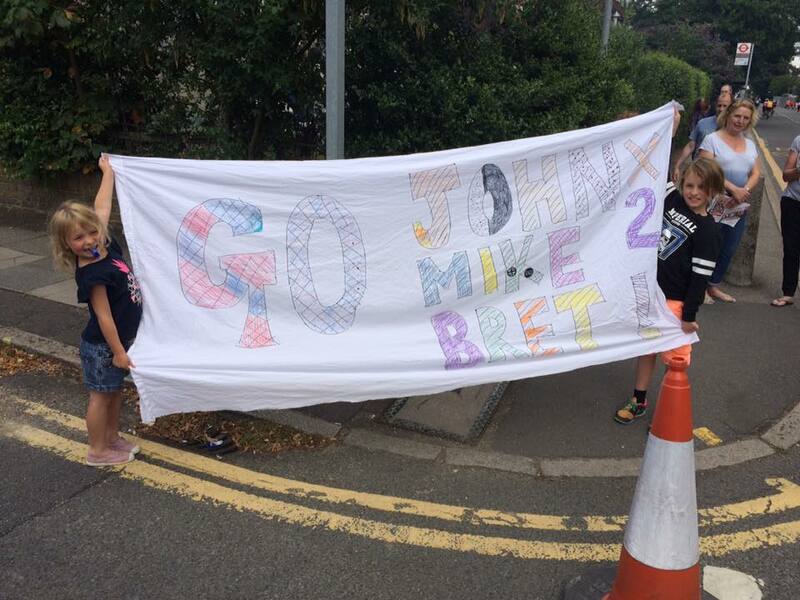 The cycle ride was a tough 100 mile route similar to that of the London 2012 Olympic Road Cycling Races and both John and Mike finished with impressive times! 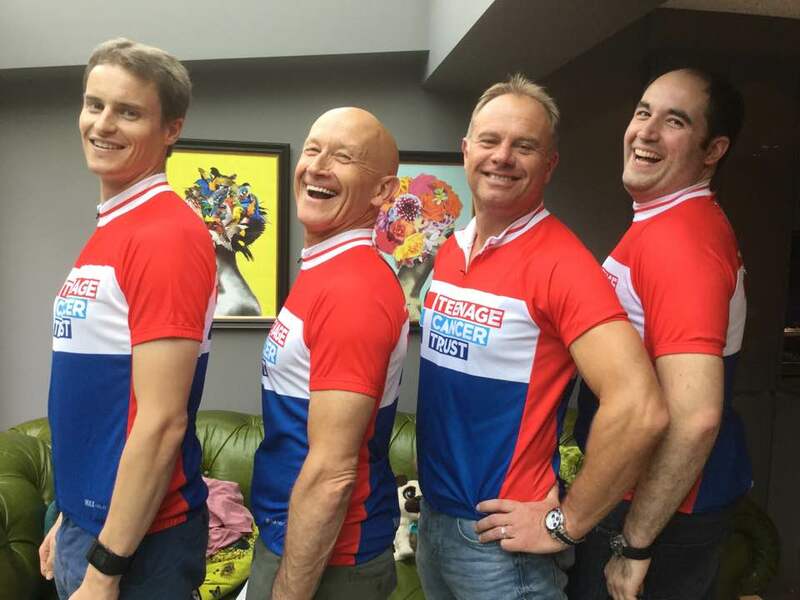 Collectively they have currently raised a total of over £4,000 for Headmasters chosen charity, The Teenage Cancer Trust. 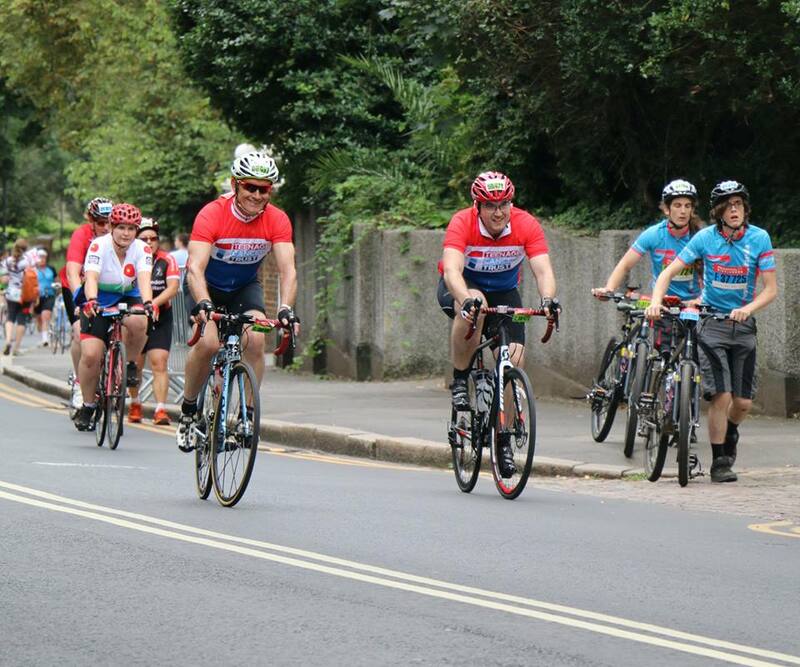 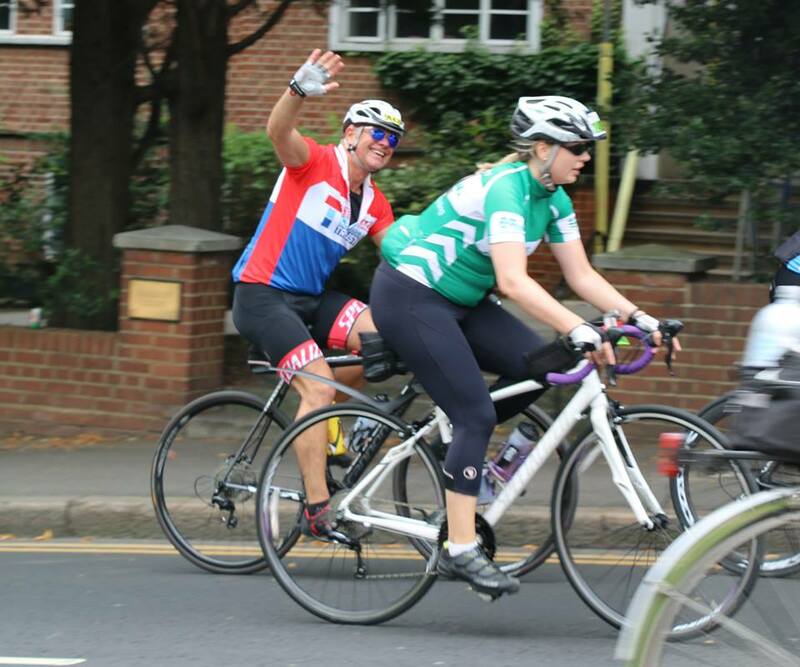 Bring on next year’s Prudential Ride London!